We are teeth whitening experts! 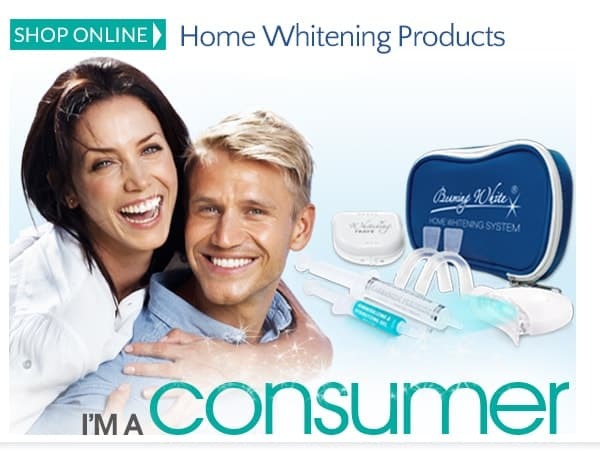 We are also a leading manufacturer and supplier of teeth whitening products with global headquarters and main manufacturing facility located in the USA. We are registered with the FDA and BBB Accredited. 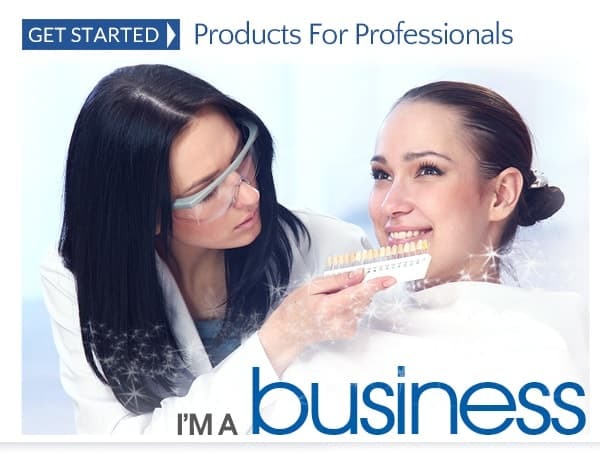 We stand behind our products and strive to offer first class customer service, whether you want a complete business start-up package or a just single refill of teeth whitening gel.